During the past year, the technology group Wärtsilä has received orders to supply more than sixty of its transverse thrusters for twelve new cruise ships being built in four shipyards on behalf of six different owners. This represents the dominant share of newbuild vessels within the cruise sector during this period. The efficiency and performance of Wärtsilä’s transverse thrusters are particularly important for large cruise ships since manoeuvring and mooring in often crowded harbours are mission critical. 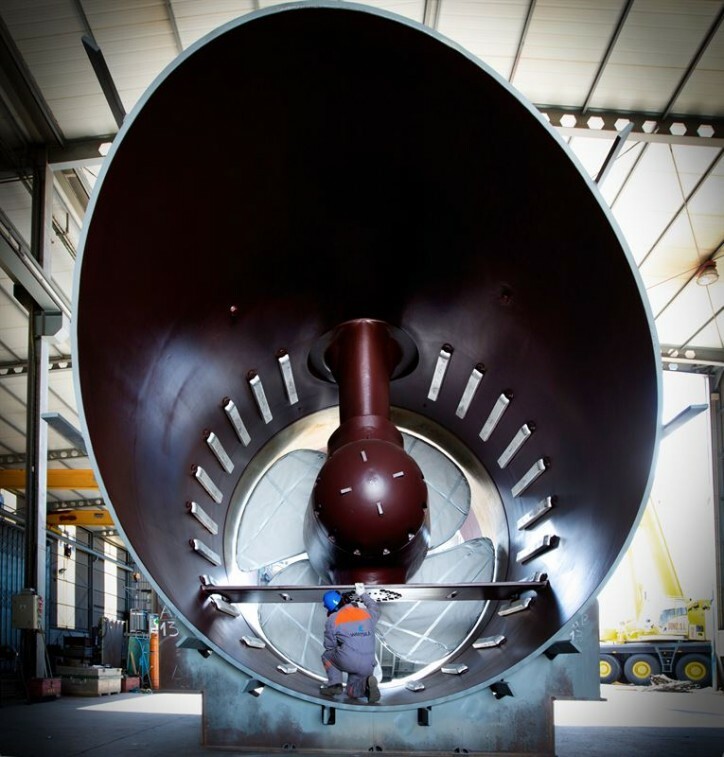 Caption: The power rating of up to 5500 kW provides the Wärtsilä WTT series of thrusters with the thrust needed for outstanding manoeuvrability. The latest generation Wärtsilä WTT series of thrusters covers variants up to a maximum power rating of 5500 kW. The hydrodynamic performance of each thruster unit is optimised based on state-of-the-art Computational Fluid Dynamics (CFD) analyses. Furthermore, the WTT series is fully prepared for use with environmentally acceptable lubricants (EAL) and complies with the latest environmental requirements.